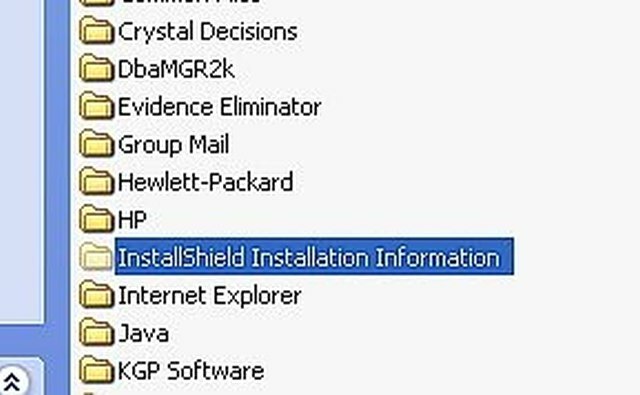 Sometimes when installing new programs, they use a company called installshield that actually install the program. This install process is not always an easy one. 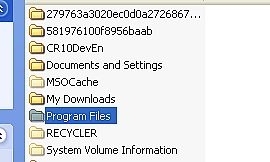 Hey All, When installing a brand new program to your computer the program itself is not installed by the vendor generally. A third party utility issued. 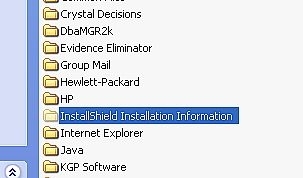 This third party utility is called installshield, and although it works it is not always perfect. It can cause error such as error 1001, error 6001 error 1320, the list goes on and on. Here is a quick way to fix all that. 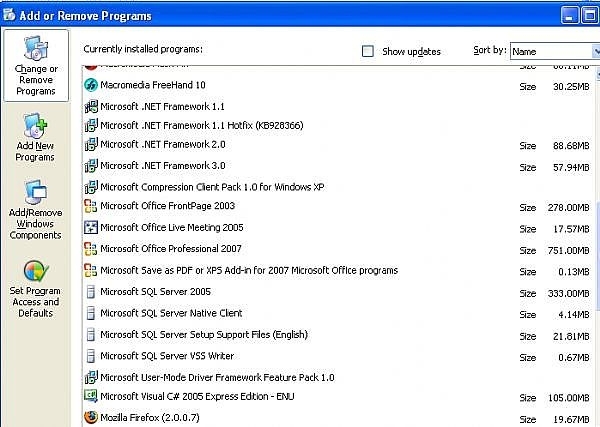 3: Double click on add/remove programs so you can see the list of programs in this window. See picture. 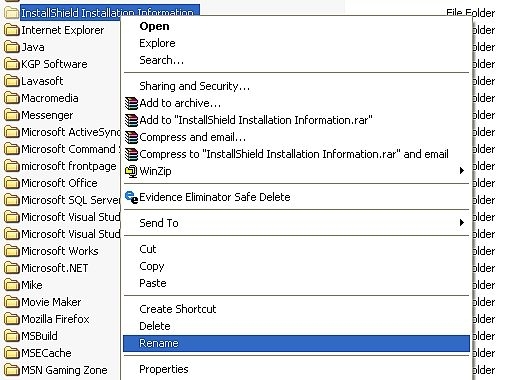 4: Once you are in this window make sure that the program you are trying to install, is not in here or that there are no remnants of the program you are trying to install. 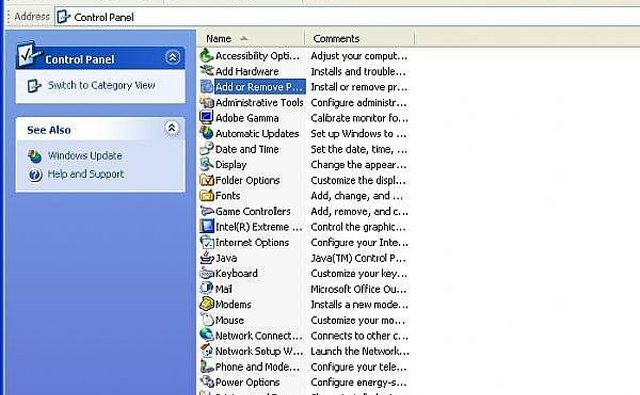 Once you have verified this close the window, and back to your basic desktop. 5: Now back at your desktop, find my computer and double click it. 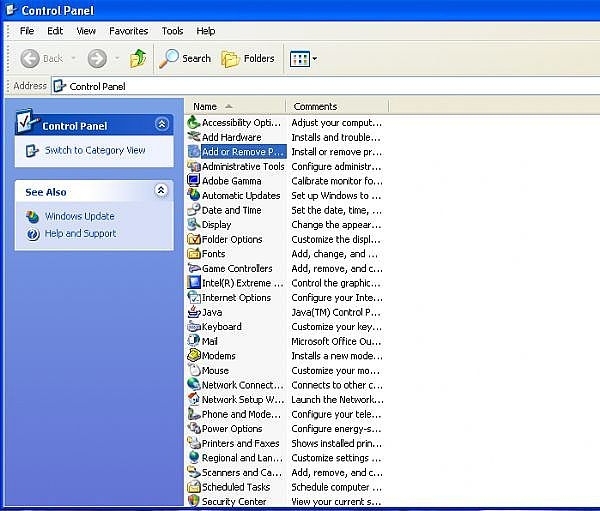 6: This will bring you to a list of drives, double click the option for the C: Drive. 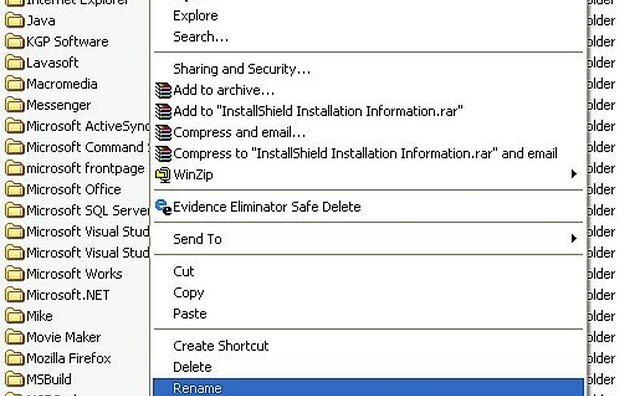 8: you are no win program files find the folder that says "installshield Installation Information"
9: Right click the folder and select to rename the folder, rename it to "installshield Installation Information.old"
10: Once the file has been renamed, follow the same process above. 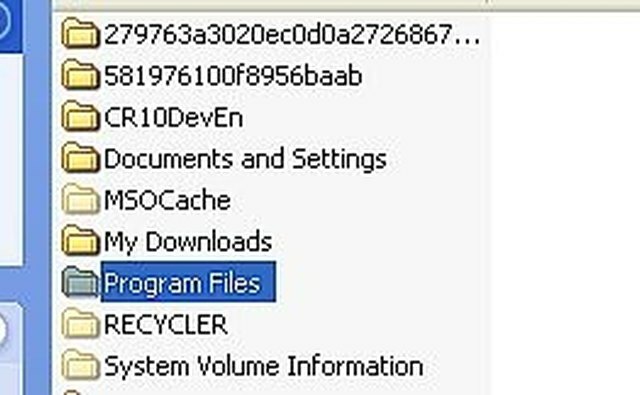 Go to my computer, and double click, and now double click on the c drive find the folder that says WINDOWS, double click the windows folder, and go to the temp folder in the C:\Windows double click the temp folder and clear all the files in that folder. 11: in the temp folder press (control) and "a" at the same time this will highlight all of the files, and now press Delete on the keyboard. 12: say yes, when it asks you if you are sure. 13: Reboot machine, reinstall program. IF YOU ARE UNSURE DO NOT DO IT.